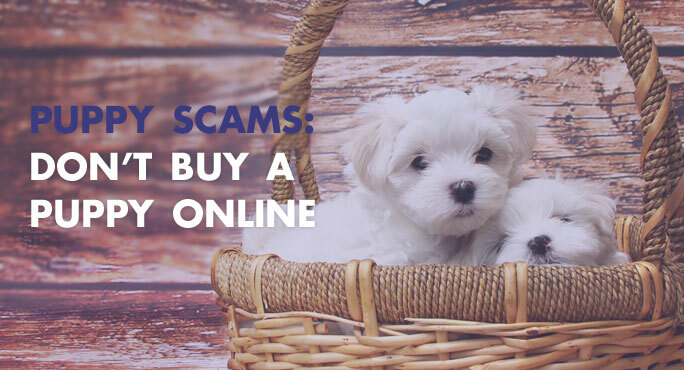 In a season that is supposed to be all about love and giving, it is especially heartbreaking to know that puppy scams are on the rise. These heartless endeavors are purely an effort to separate you from some money. They appeal to your desire to bring a furry new member into your family. Or your kindness in wanting to help an animal in need. Don’t fall for it! 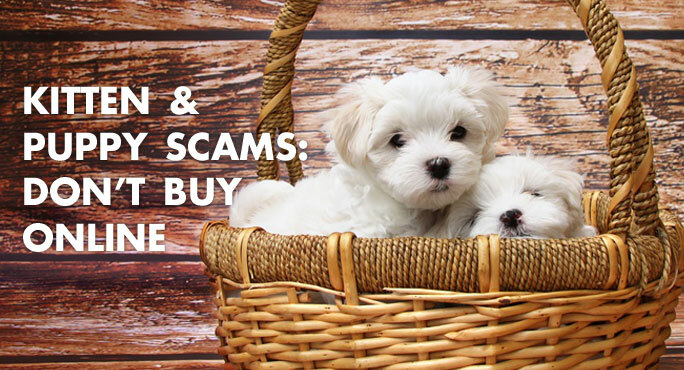 Beware of Kitten and Puppy Scams! It’s bad enough when con artists and criminals steal your money, but when they steal your heart, too, that’s truly reprehensible. We’re talking about thieves who use puppies as a lure to get their hands on your money. And who pretend to be legitimate when they are anything but that. 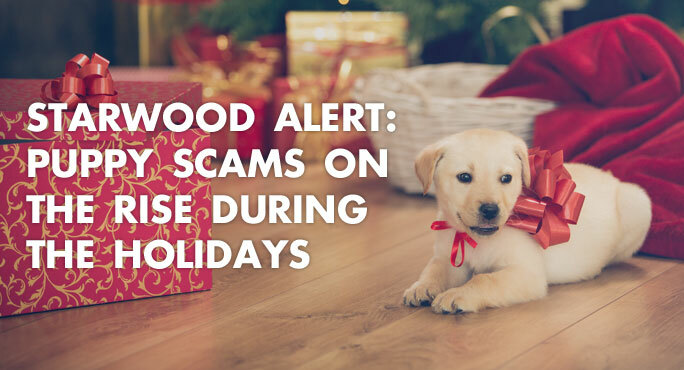 Kitten and puppy scams are stealing our Starwood Animal Transport name and trading on our goodwill reputation.